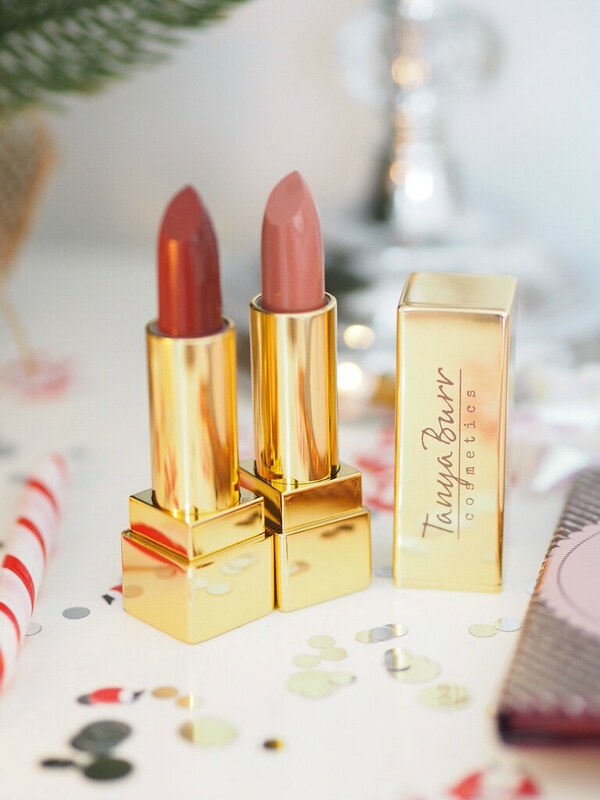 If you are a regular reader of my blog, you will know I am a massive fan of Tanya Burr and her gorgeous cosmetics line. I feel like her Christmas products are extra special. 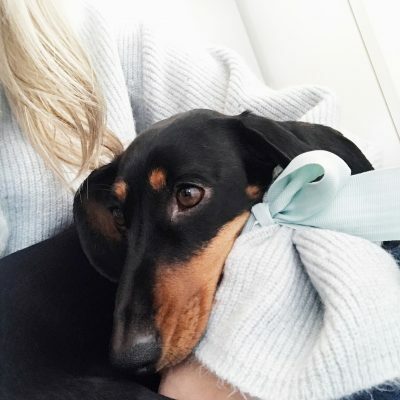 I wanted to share some of my favourite products with you guys. Inside are two limited edition matte lipsticks, Belgian Truffle and Winter which won’t be released until next year. So if you want to get your paws on them, they are both fabulously festive shades perfect for the party season. I mean look at them, such dreamy shades. Which one is your favourite? You will also find two gorgeous palettes, one “too tempting’ full of super pigmented eyeshadows and the other “sweet cheeks’ containing a bronzer, a blusher and a highlighter. Toffee crunch bronzer is a gorgeous shade perfect for contouring and adding a bit of warmth to your cheeks this winter. 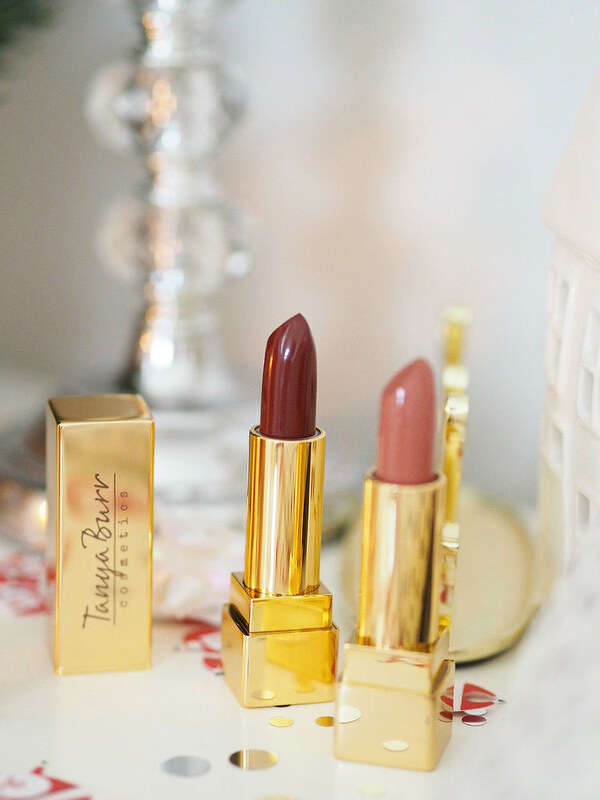 Gold star and Christmas Mocha and creme de la creme are my favourite shades so far. I love these creamy eyeshadow pencils; I use the lighter shade to highlight the inner corner of my eye and the darker bronze shade to add to my under eye for a smokey eye look. I am seriously impressed with how long wearing they are. Next Post Christmas gifts for everyone at TK Maxx! 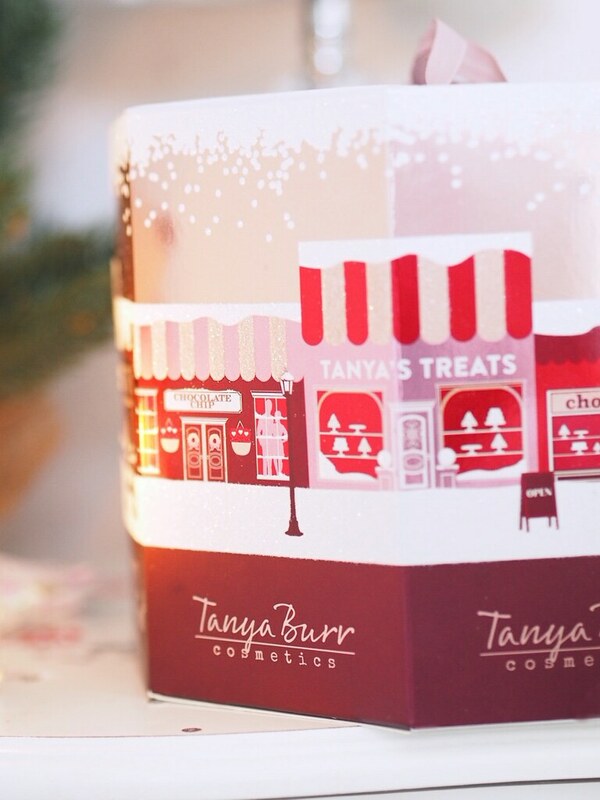 The packaging is so beautiful, Tanya never fails to deliver! 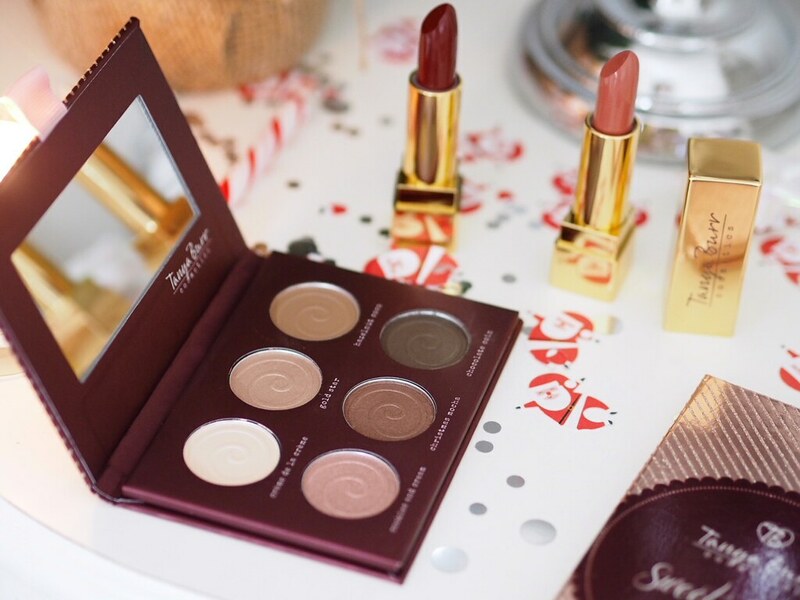 The gold packaging is everything! I love the color of the stick eyeshadows! This looks like such a lovely gift set! 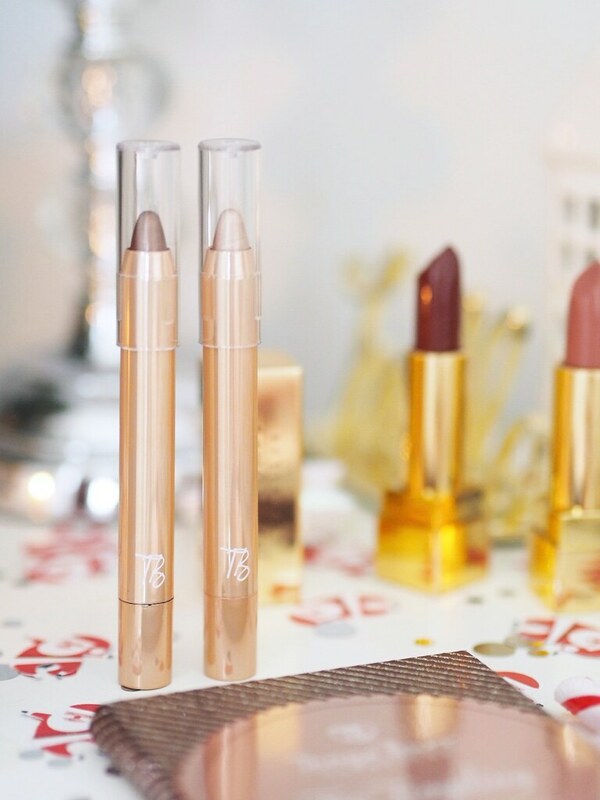 I haven’t tried any of Tanya Burr’s makeup since she bought out her very first products but after seeing how beautiful these look, I’m tempted to! This set looks freaking gorgeous! Thanks for the review! 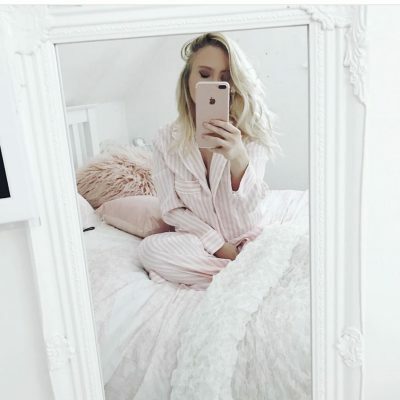 I’ve never tried any of Tanya’s products but they always look amazing, might have to go and buy this now!